I have watched plenty of games this season, close to every match of the last few years, and the only surprise is that it has taken this long for us to find our luck well running dry. For in many games we have been outplayed by sides – who appear at least on paper- inferior in talent, technique and experience, yet superior on the field in terms of endeavour, cohesion, determination. We have won so many games due to the individual quality of several key players whilst moving further and further away from any clear identity or squad development. 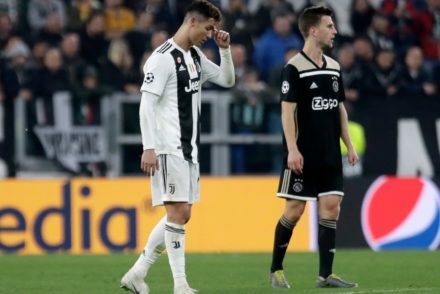 To see a side deploying Ronaldo, Dybala and Bernardeschi as an attacking trident struggling hideously against Atalanta, and succumbing, deservedly to a 3–0 defeat…might seem to a casual observer a shock to the system, for Juve are the dominant force in Serie A of the last 7 years and also one of the apparent favourites for the CL after steady progress in that competition for the last few seasons. Yet to many of those who watch the side regularly, not just this season but last season and before in turn, this result is no cold shower and wake-up call to a reality which has been clear for many moons. Our recruitment policy since Andrea Agnelli became President has been phenomenal. I can think of no other club who have clawed their way anywhere near the upper echelons of European football through making such astute moves in the transfer market. This was led, ostensibly by Beppe Marrotta, and assisted by Fabio Paratici. What turns out to be the reality is that Beppe was the money man, and it was Paratici who unearthed the opportunities and got the deals up and running. 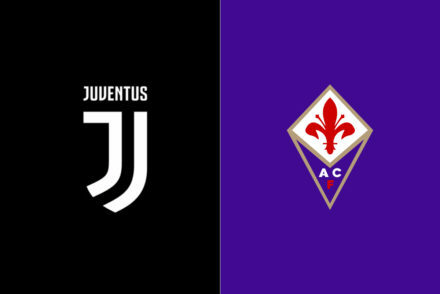 Regardless, for the conversation of Beppe’s departure is for another post, our moves in the transfer market have been generally speaking astounding in the value brought to the club. Bonucci, Llorente, Pogba, Khedira, Pirlo, Vidal, Lichsteiner, Tevez, Dybala, Sandro, Pjanic, Coman, Cancelo, Szczęsny…to name the main players we have either paid well under the odds for or proven superb value for money. This kind of rich vein of success is not sustainable to rely upon in the long term. The mistake of sorts we have made has been to stick with a manager who will go with the flow of the club and focus on maintaining what was a self perpetuating domestic dominance. 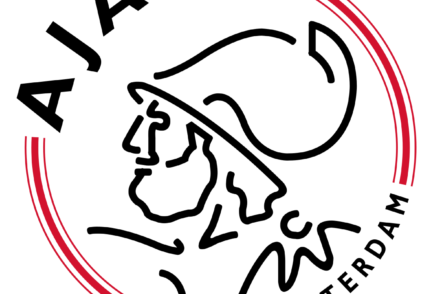 Rather than build on an established foundation and develop an identity and club ethos which will take us further. Yes, it is fair to say that Allegri has achieved more than Conte. Mainly through his two CL final appearances. Though it is also fair to say that he inherited a juggernaut of a side with many of the major components in absolutely peak form of their career. Has Allegri really built on the success of Conte, whose achievements were undermined in the hearts and minds of many due to the wretched way in which he left the club? Though what I am more certain of is that Max has won the league many times with a squad hugely superior to every other in Serie A. More of his success is down to calm pragmatism than tactical acumen or potent man management (how many players have improved under his guidance?). He has become the risk free option of continued domestic dominance with the work of recruitment left to the Beppe/ Fabio tandem…until of late. Until the decision to bring in Ronaldo. Which I suspect was a major part of the reason for Beppe’s departure. Marotta is a man with one eye for a deal and the club want to progress, as in win the champions league and attract the top tier of talent from around the world. Which isn’t possible without taking quite significant risks in the transfer market. Ronaldo was a risk. At his age. With his salary. Which has yet to be proven a staggering success or failure. We had not only the strongest defence and GK combination in the world but also one of the strongest midfields on the planet, under Conte. And we have never truly replaced in terms of raw quality the likes of Pogba, Pirlo or Vidal. Therein lies the major problem with this Juve side. Huge investment on the flanks going forward and in Ronaldo. Yet the central midfield area has had just the one quality addition since those three left, only the one player with anywhere near a real semblance of the raw talent and capacity to change a game, to run a game singlehandedly, of the three that left. This is Pjanic. We replaced this with Matuidi. Who resembles and has the first touch of Ja Ja Binks. In short, we have invested poorly in the midfield. We have replaced world class talent with functional, at best, and good players and Sami Khedira, who is a sloth ghost. 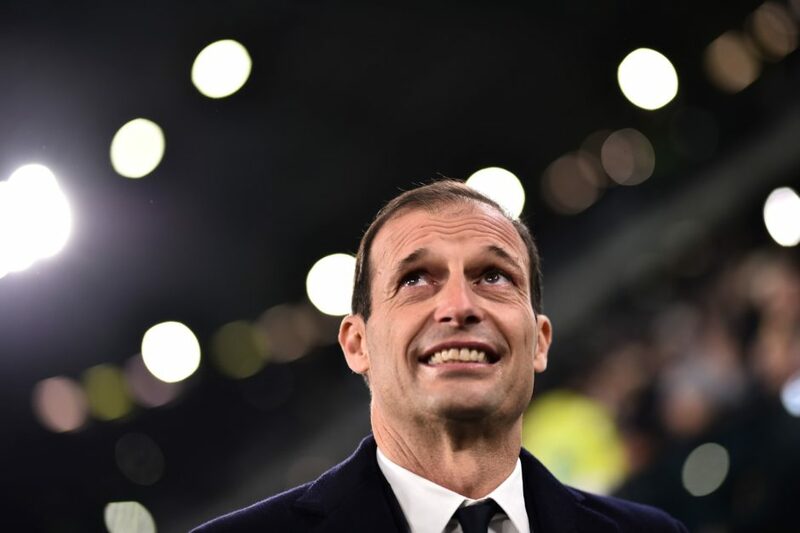 Will we continue with Max Allegri who is risk averse and demonstrably not the man to bring to the side anywhere near maximisation of the talent at our disposal? Will we invest hugely, as we must, or cunningly on the cheap, to dramatically improve the central midfield which is weak?